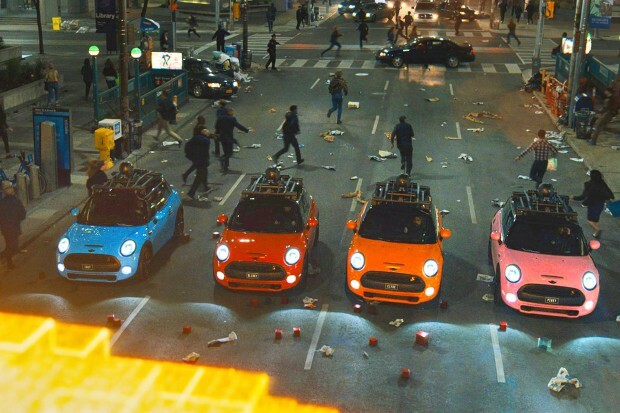 Pixels has been savaged by U.S. critics, who just seem to hate Adam Sandler, who is admittedly on a terrible run of late, but it is not as terrible as you would expect. Okay, it is by no means great but I think it will work well if you want to keep your family occupied over the summer holidays. The plot is incredibly tenuous which makes it so obvious that it was a blatant cash grab attempt by Sony when they got their hands on rights to the likes of Pac-Man and his other pixelated arcade buddies. 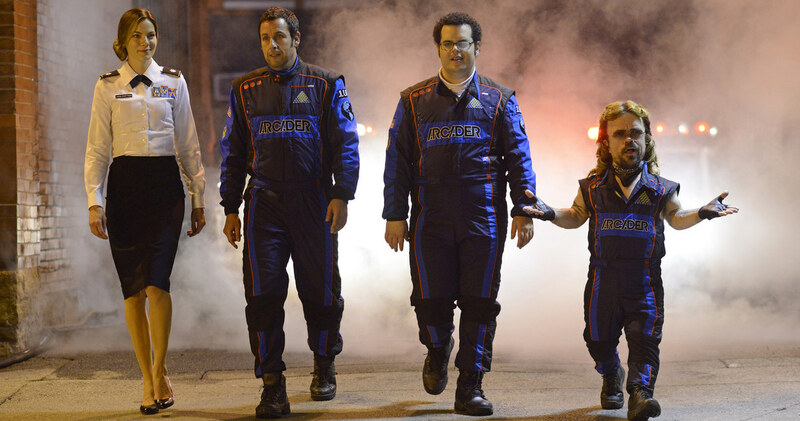 Basically, Sam (Sandler) took part in the arcade game world championship in the 1980s and footage of the competition got sent into the solar system by NASA. Aliens from some unknown planet saw the video and felt Earth was inciting a war so they are now fighting back. 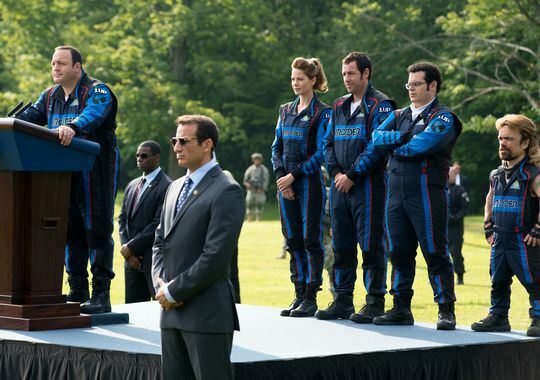 The soldiers can’t stop the computer creatures so Sam and his gaming nerds Ludlow (Josh Gad) and Eddie (Peter Dinklage) have to step up to battle with the help of their friend Will (Kevin James), who is now the President, and his Lieutenant Colonel, Viola (Michelle Monaghan). The main issue with Pixels is that it is not very funny and it tries so hard to be – which seems to be a symptom of Adam’s comedy these days. Most of the jokes bombed hard, especially the ones that are obvious such as Gad incessantly yelling at things. I watched this in a massive cinema filled with youngsters and I didn’t hear much laughter. The subtle ones fared slightly better. However, people seemed to enjoy the alien attack scenes, especially the Pac-Man chase through New York (which kinda resembles a Pac-Man course) and a recreation of the Donkey Kong game. Basically it is massively inconsistent. When there were no attacks, it was alright but with a few duff jokes, but in the attack scenes, I enjoyed it immensely and I think kids will really dig it and there are enough of those to sustain interest until the next one. So yeah, the plot is weak as hell, the script is not very funny and pretty cheesy but I still liked the action. If you want to take your kid to the cinema this summer, I would probably recommend Inside Out or Minions first, but don’t write this off, it is not a total stinker. Previews start on 8th and 9th August, full release on 14th August.